PRE-ORDER NOW. This watch is currently out of stock but will be available again within 6-8 months time. Payment will be requested by the time that your watch is ready for shipment. 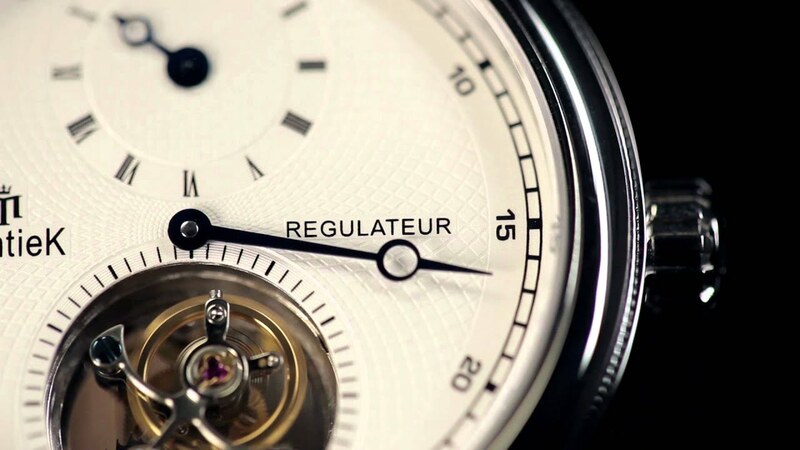 The Montiek RT1 – Regulateur Tourbillon was designed by Jean Tarée and has a timeless classical appearance. Its dimension of 41mm meets with the ideal size for a dress watch. The watch is equipped with sapphire crystal glass and gives a clear view on the dial and tourbillon movement. This master timepiece does not only record time in an impeccable manner with a fast 21,600 beats per hour and a 40 hours power reserve but with its appearance is also a real eye-catcher that pleases the eye of the beholder.